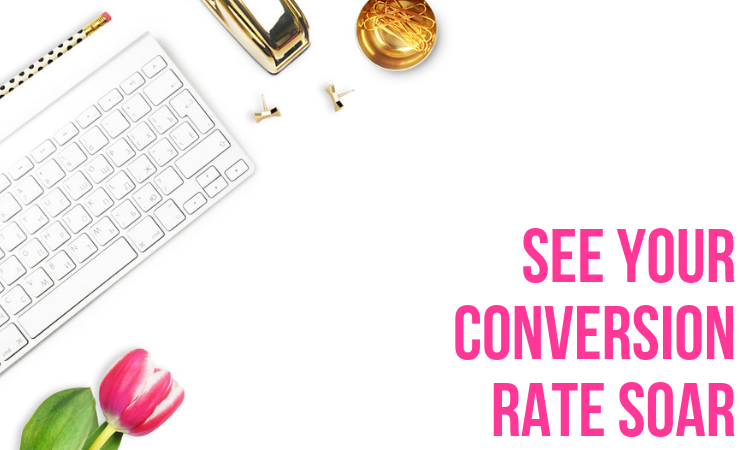 The percentage rate of conversions on websites does vary from industry to industry, with fitness having the most at 15%. But it’s not just your niche that can affect your conversion rates and most businesses can improve. 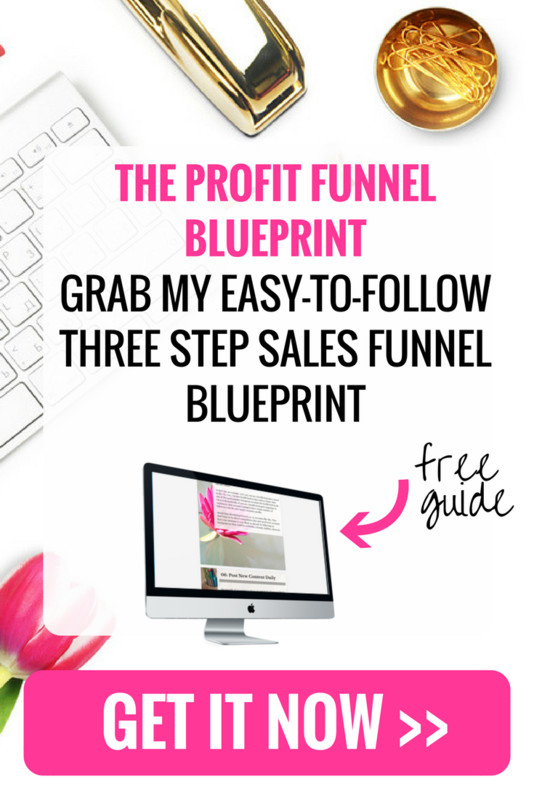 Here are just some of the things you can do yourself, right now, to make your conversion rate higher. When it comes to a successful website, many website owners copy what the competition are doing. This is great if your competition is active and constantly running split tests to improve the conversion rate, but as we are always reminded: what works for another website may not necessarily work for your website also. Everyone is online in this day and age, and it’s possibly the most effective form of communication. With 3.2 billion people using the internet worldwide, it’s no wonder that businesses have benefited from creating a website for their customers to explore. However, while creating a website isn’t exactly rocket science these days, it takes more than a simple layout and your details to make a website that will work for your business. 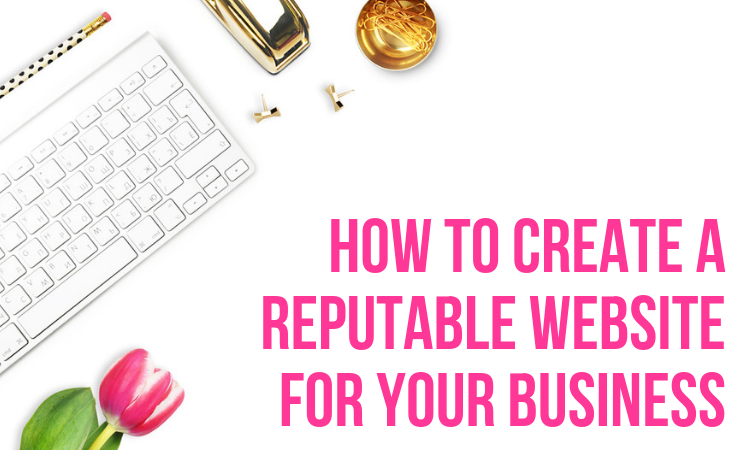 Take a look at these tips on how to create a reputable website so that you can expand and accelerate your sales! 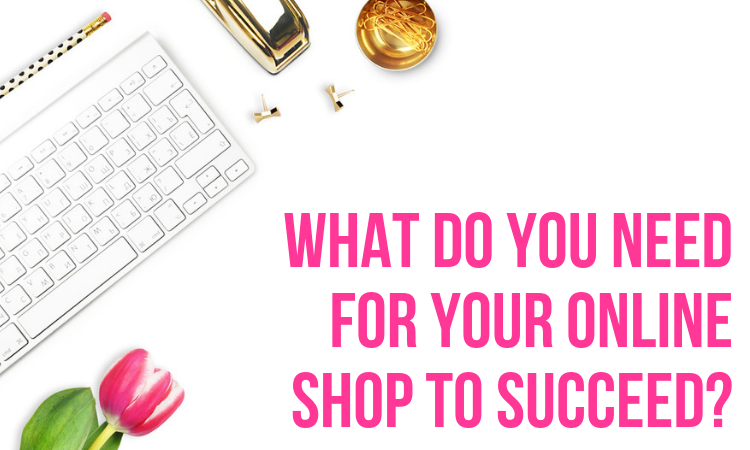 What Do You Need For Your Online Shop To Succeed? When you’ve decide to create your own online shop, you’ll often want to make sure that you can succeed. 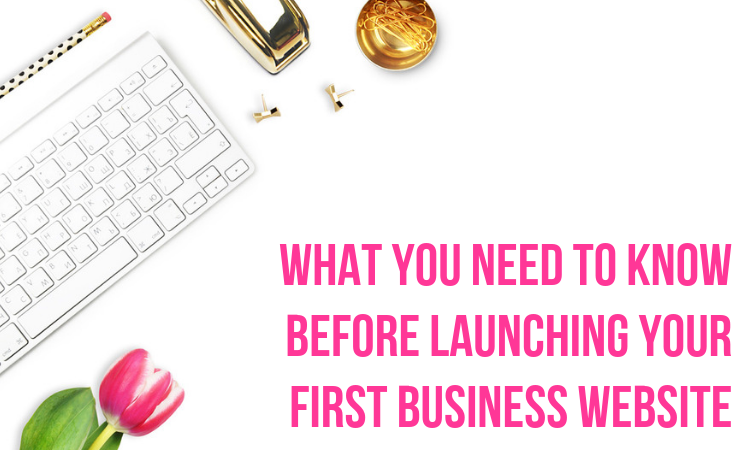 Because starting an online business is exciting, and you definitely don’t want to worry that things aren’t going to work out for you. You want to know that you can work hard to make things happen. But that’s not always going to happen if you go in blind. 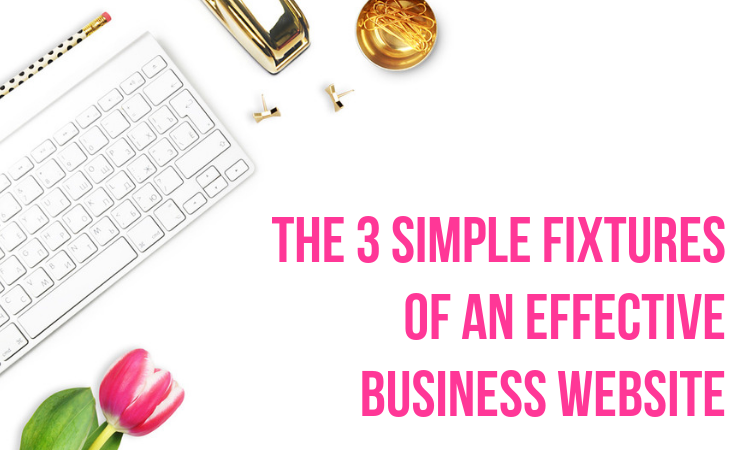 Instead, it can be super handy for you to know what you need to do to make your online shop succeed. And there are a range of elements that can help you here. So let’s talk through some of the things that you’re going to want to work on to get this right. Are you a business leader? Have you got a bright idea and a big plan for your company? Do you have a website that you trust to bring in new leads and plenty of traffic that’ll boost your retention? Is there another website out there, much like yours, that you’re looking to knock off the top spot? Maybe you’re still working up to that one; it’s going to be hard, but it’s not impossible. If you’re a business in the modern day, you will have a website. No ifs, ands or buts. If you have survived this long without one, or you feel no need to create one, it’s likely your firm is so self-sustaining in its local community that you are exempt from an article like this. Everyone else, the absolute majority of people, will benefit from curating their best website. But having a website and owning a good website are two complete polar opposites. Anyone can open up a website with simple domain registration and adding text through HTML editing. You learn this in the first coding class you ever take at high school. Starting an ecommerce website is never an easy task. People work for many years to build a platform which properly reflects their business, investing huge amounts of money to create the perfect place for their customers. Of course, though, if you’ve never gone through this process before, it can be hard to know what really makes a difference. 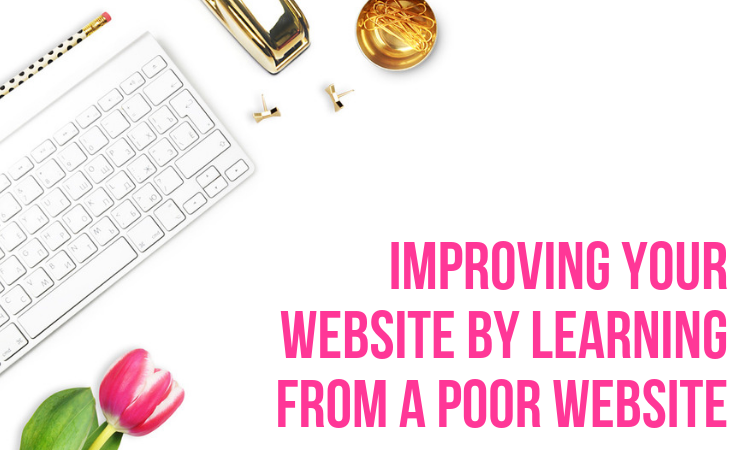 To help you out with this, this post will be exploring five of the most critical parts of a website like this, giving you an idea of what you might need to improve to get your store off the ground. 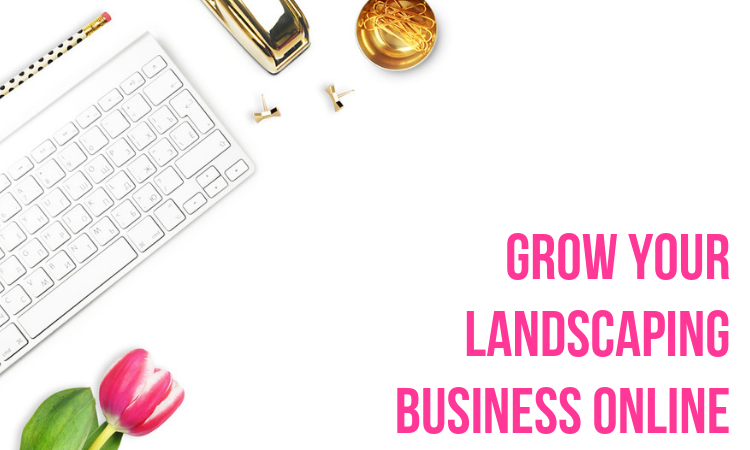 Starting your own landscaping business is a big adventure, but if you’re confident in your skills and knowledge, you can make it extremely successful. Once you’ve started to gather a few clients, it can give you the confidence you need. However, while word of mouth can be a useful way to boost your reputation, it’s not the only thing that will keep your business going. Even though your business is conducted offline, being online should help you to grow your business in a number of ways. It gives you access to more potential clients, as well as suppliers, subcontractors, and more. Starting your own business is a massive step. 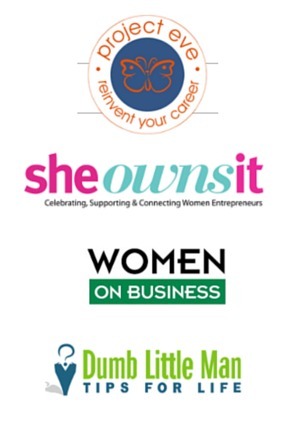 Suddenly, you are an entrepreneur, with your own business, and a lot of work in front of you. In the modern world, an essential part of your business is its website, but it’s incredible how many businesses start-up without having one. People open shops or offer services in the real world, without worrying about a website. They might even have a strong social media presence, without ever considering building a website of their own. Is Your Website Offering A Poor User Experience? If there is something that all business owners need to be concerned about today when it comes to their online presence, it is user experience. If you are not offering an exceptional user experience, you are not going to be unleashing your full potential online. It is critical that you recognise that user experience is something you need to work on and continue to work on. You cannot merely design a website, and then forget about it. 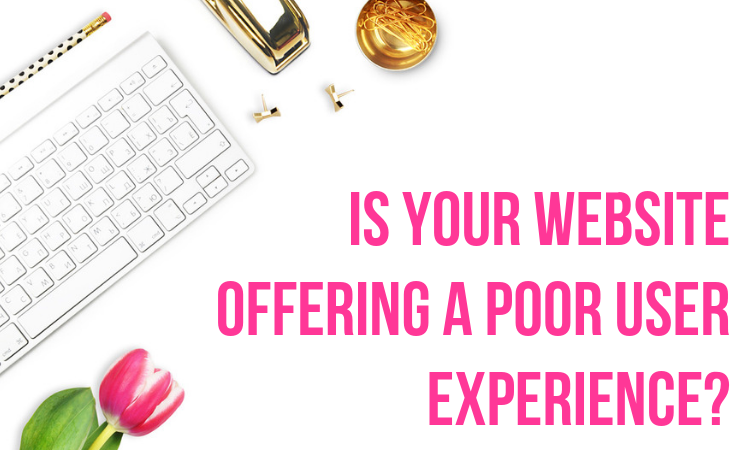 With that being said, read on to discover the signs that your website is currently offering a poor user experience.